While many people have preconceptions about those who misuse drugs or alcohol, in reality, addiction can take hold of individuals from all walks of life – regardless of their profession or background. In an example of that fact, HealthDay recently reported that rates of substance abuse among healthcare professionals are on the rise, according to a study published in the April edition of the Journal of Addiction Medicine. The project, which features case studies of 22 individuals in the medical field, specifically focuses on the abuse of propofol – a fast-acting anesthetic used to sedate patients before a procedure. The research was conducted by a drug intervention and rehabilitation clinic that treated the participants between 1990 and 2010. "The number of healthcare professionals treated for propofol abuse increased steadily during the period studied," a press release from the clinic states. "The patients generally started using propofol to get to sleep. However, they quickly developed characteristics of addiction, with propofol becoming a preferred drug of abuse." All of the patients involved in the study reportedly had ready access to the drug because of their professional duties, the source notes. Upon evaluating the cases of these individuals, the study authors concluded that the negative effects of propofol set in "almost immediately," and that what begins as casual use can turn into a "rapidly progressive form of substance dependence." Though many genetic and lifestyle factors can have a hand in a person's susceptibility to addiction, excess stress is known to contribute. 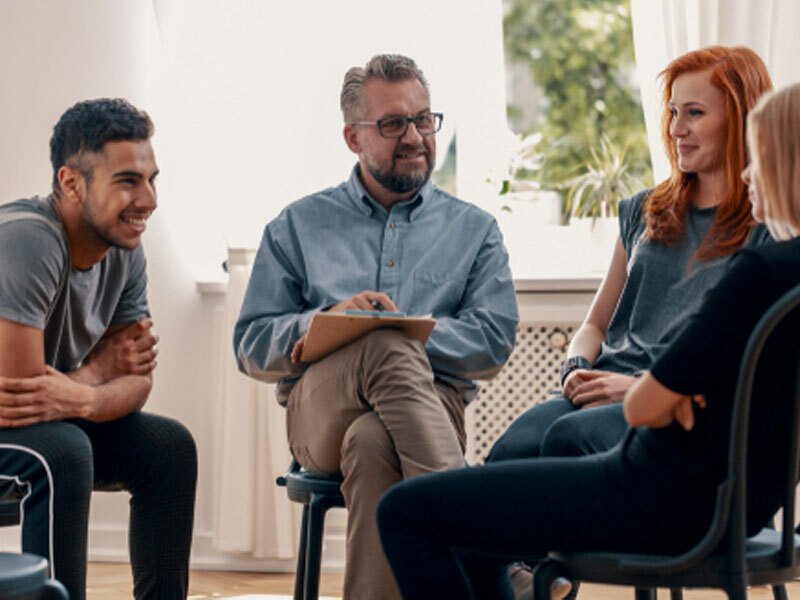 If you know someone who has begun abusing alcohol, narcotics or prescription pills – perhaps, at first, as a way to manage the anxiety of a high-pressure profession – contact a professional interventionist for help.